Are avocados safe to inject directly into my veins? This is an honest question I ask myself. 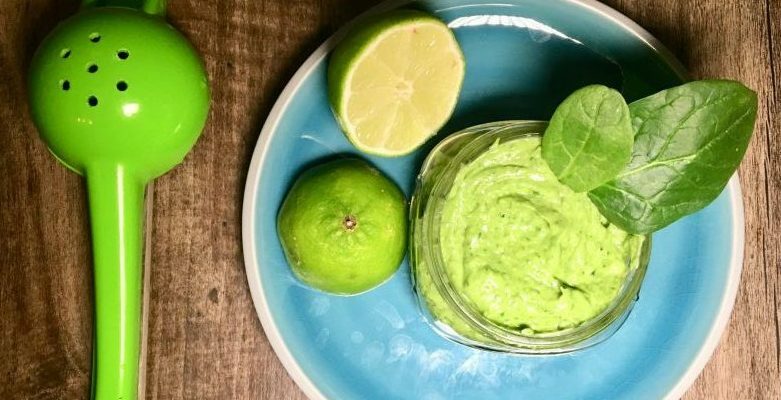 I devour my favorite homemade avocado dip like a BOSS. Copyright © 2019 Freddie Set Go | Freddie Kimmel – Transformational Health Coach and host of the Beautifully Broken podcast.